User interface aside, our readers have been very outspoken about how Windows 10 launch doesn’t mean anything – yet. Unless users see developers taking advantage of DirectX 12 in their games, and improve apps according to the new design of the OS, many aren’t finding much incentive to try out the new Windows. Wait, did you forget how awesome Cortana is? While Microsoft expects the games supporting the capabilities of the new operating system coming in the holiday season, you might see improved apps very soon. If you are a developer, now is a good time to gear start the development process as Microsoft has just released Windows 10 Software Development Kit (SDK). This SDK will assist developers in creation of new and improved apps for Windows 10. All the tools that you will need to build Universal Windows apps for Windows 10 powered tablets, PC, Xbox, and other devices are now up for grabs. You can have access to all the above and many more tools at the Microsoft download page. Developers can download Windows 10 SDK from here. The post Download Windows 10 SDK – Tools and Resources Now Available for Developers by Shaikh Rafia appeared first on WCCFtech. 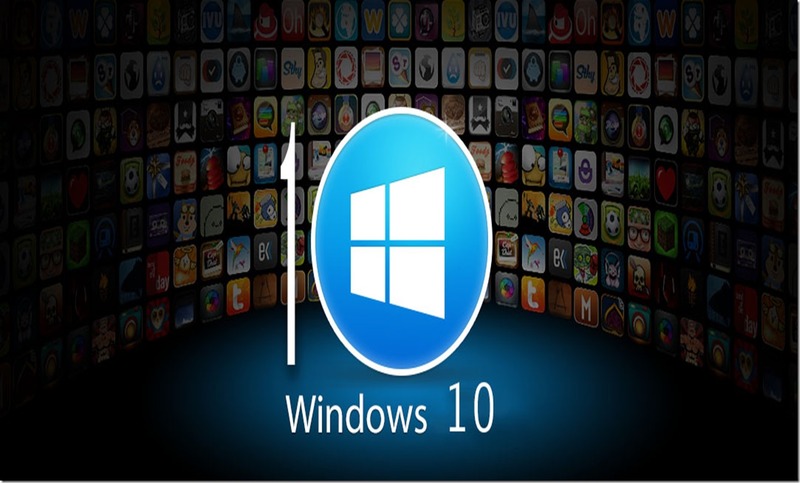 Next articleWindows 10 Receives Thrilling Response – Check Out the Counter!